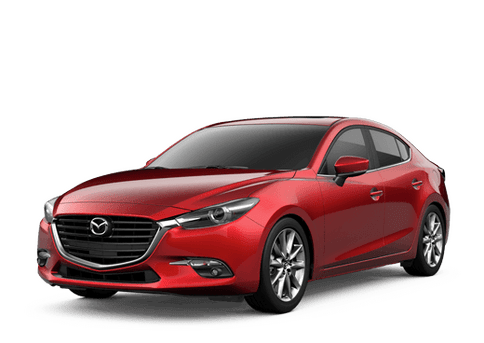 When you finally decide that you want to ride in a precision machine like a Mazda, then we are here to help you get the test drive that you deserve. That’s right, you can have your time behind the wheel of a Mazda. 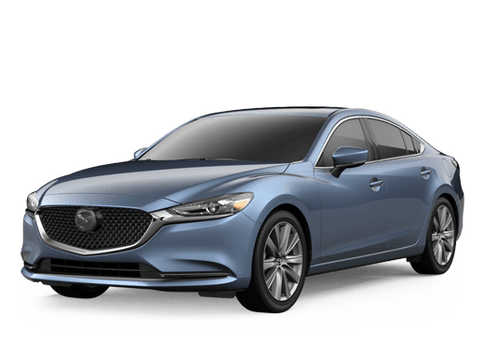 All you have to do is fill out the form, let us know when you want to take your test drive, and what Mazda you want to try. We will take care of the rest. When you arrive at Walker Mazda, our team will have the vehicle that you are interested in ready and waiting.